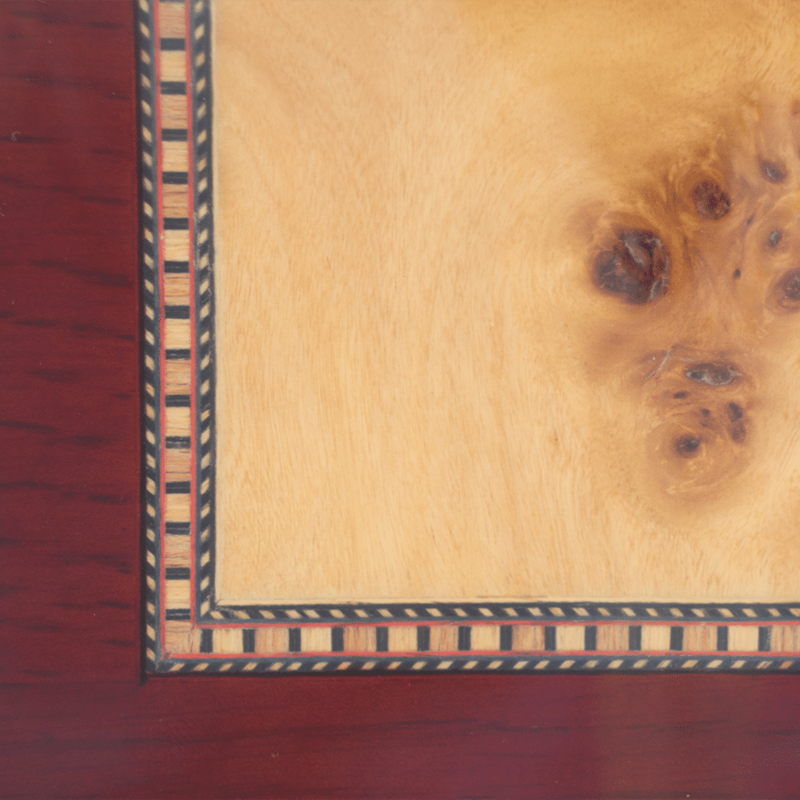 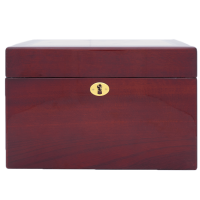 The lacquered wood Markham chest is distinguished with burl wood top and lockable lid. 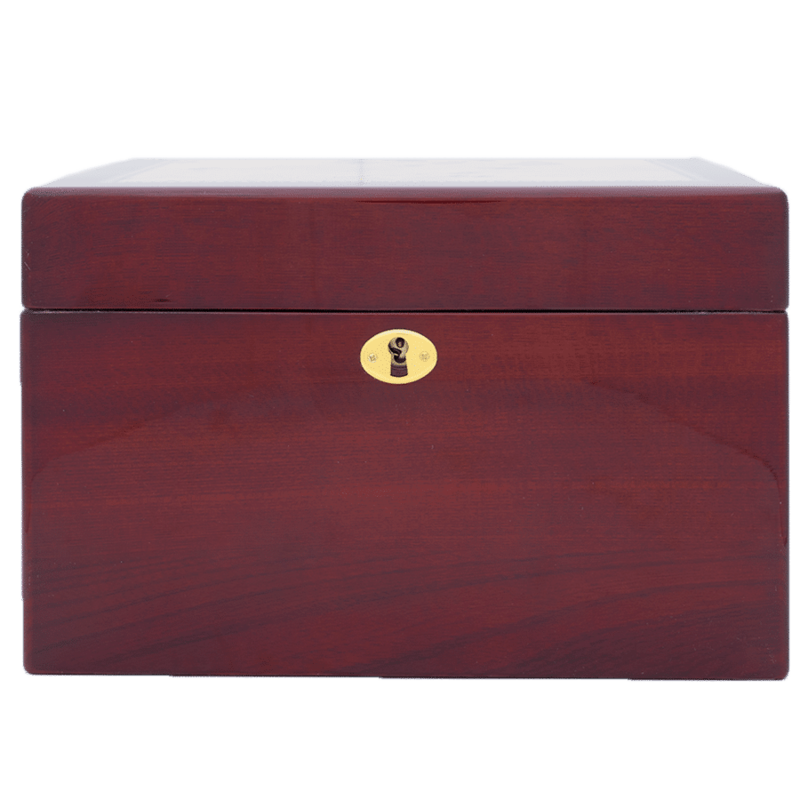 For the meticulous craftsperson with attention to every detail, this chest makes a fitting resting place. 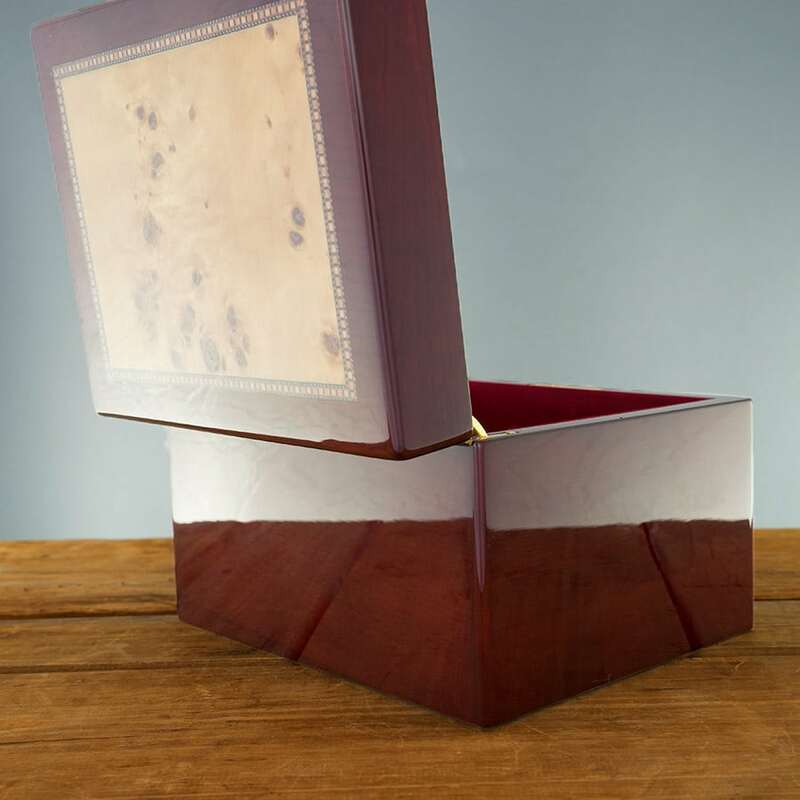 Add your own personal touch with a favorite stain finish and engraving it with the name, dates, and a cherished Bible verse or saying.